Kazuo Ishiguro pointed out that he is not like an athlete who wins a medal at the Olympics by excelling over his or her rivals from other ‘tribe’. As an author, he actually contributed to a cause and that case is spreading peace and harmony through his writings. Remembering the childhood, Kazuo said that he first heard about the Novel Prize from his mother and she told that it is given to people who spread love, peace and mutual harmony. 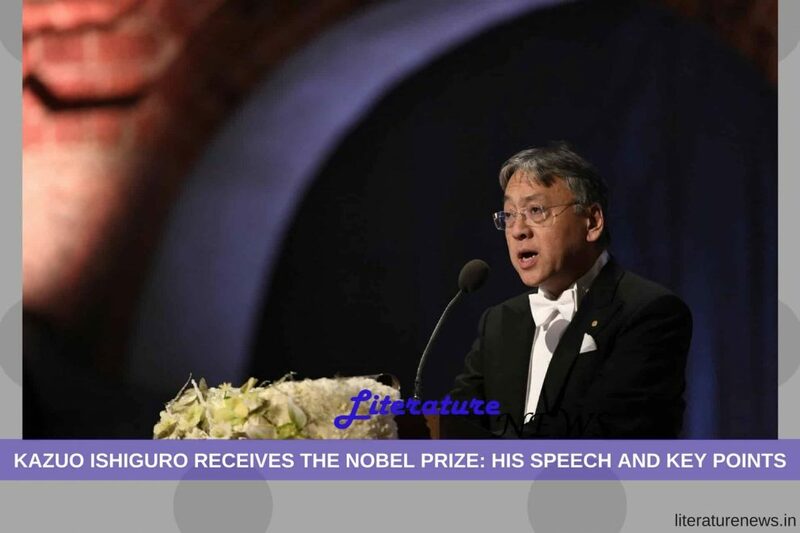 Ishiguro pointed out that Nobel Prize is rather an Idea. This is an idea that reminds people that as human beings, we struggle together – in the times when we have created walls between different nations, different tribes and different races of humanity. In a very humid tone, Ishiguro admitted that he is very happy having achieved such a feat and becoming a part of the story! Ishiguro’s novels are full of the instances and characters who either depict various facets of the human life of just personify human emotions and memories and relish the human life as such. Since his very first novel, Ishiguro has shown the readers what a kind of writer he was and he lived to that level only. Away from the modern temper and quick flashes, his writings remained a class apart and hence you see this honour being bestowed upon him. Kazuo Ishiguro is a Japan-born British author who has become the third person of a Japanese origin to win this prestigious honour. Before him, Yasunari Kawabata won Nobel Prize for literature in 1968 and Kenzaburo Oe in 1994.